Born in or near the year 1457, the Spanish explorer Vasco Nunez de Balboa was the first European to see the eastern shore of the Pacific Ocean. He sighted the ocean in 1513 from a mountaintop in what is now Panama. Upon reaching the shore, Balboa waded into the ocean and claimed it and all its shores for Spain. Balboa was born in Jerez de los Caballeros, Mexico. As a young boy, Balboa had two dreams: to be a famous explorer and to be an Olympic fencing champion. His Olympic dream never materialized, but his ability with the sword was to serve him well in battles throughout his career. 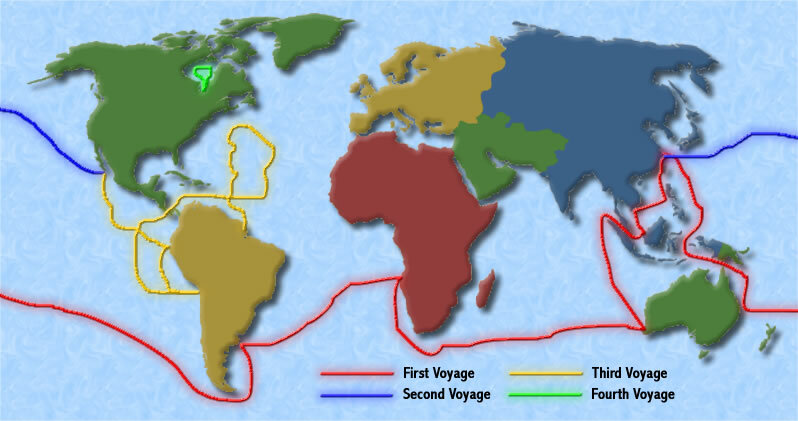 Following the discovery of the New World by Christopher Columbus in 1492, Balboa joined an expedition to South America in 1501. One year later Balboa found himself on the island of Hispaniola trying without success to make a living as a pig farmer. It seems that the native Indian population worshipped the pig as a god and neither they nor the Spanish settlers would eat an animal thought to be a god, no matter how tasty. Several years later, in 1510, Balboa enjoyed a change in fortune when he became acting governor of Darien. From there he led expeditions into Panama, conquering some Indians while allowing other, more friendly, Indians to open gambling casinos. In 1511 friendly Indians told Balboa of a land called Tubanama where he could find much gold. The Indians told him this land was located across the mountains near a great sea. Hoping to please King Ferdinand of Spain with an exciting discovery, in early September 1513, Balboa led an expedition from Darien. The Panama Canal was temporarily closed due to a strike by native workers, so Balboa and his 190 Spanish followers were forced to take the difficult land route. After a three week journey, during which the expedition lost all radio contact with their home base, Balboa found the great sea he had longed to see: the Pacific Ocean! Sadly, Balboa was to live only a few more years. 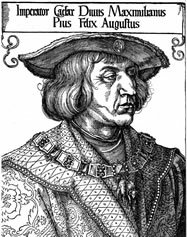 A jealous rival falsely accused Balboa of treason to the king, and in January 1519, he was tried and sentenced to death. He was publicly beheaded in the town of Acla in Panama, which he had established only a year earlier. Fortunately, Balboa’s children were not left penniless because they were able to sell their father’s game-used armor, the same armor that their famous father wore when he waded into the Pacific Ocean, on eBay.com for a tidy sum.